Established in 1973 we are a family-run business with bases in central and east London. 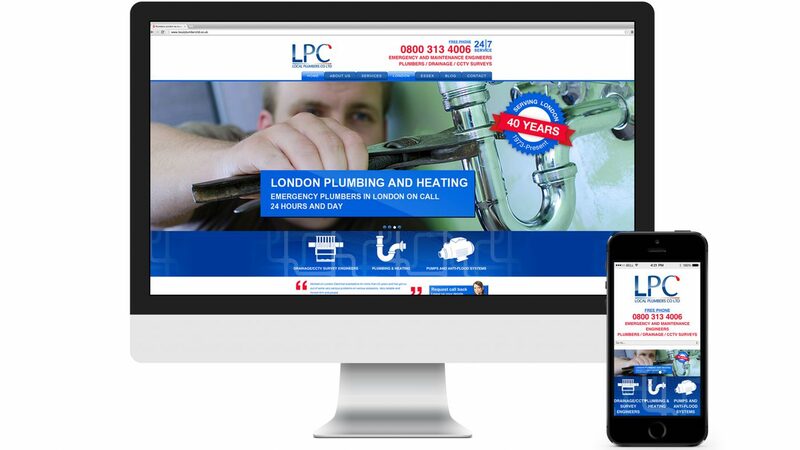 Our team of plumbers, mechanical engineers and specialists are located across the London area ensuring we can provide a local service at a fair price to domestic and commercial customers. 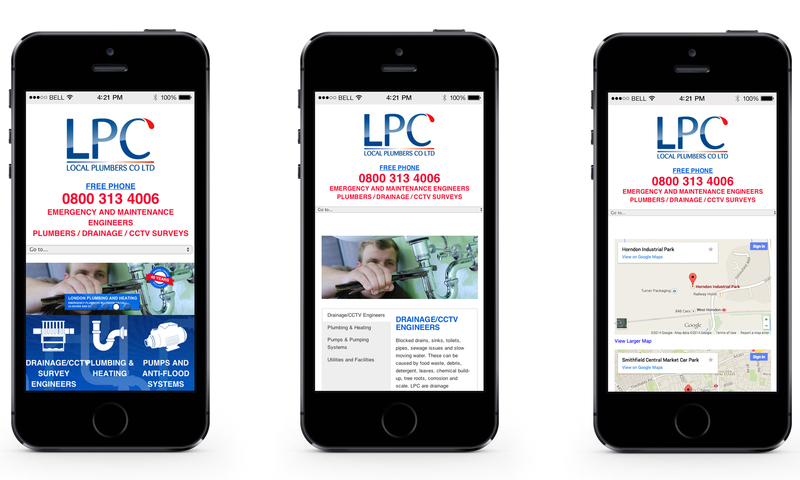 We were approached by LPC to re-design their old dated logo and design and build them a new website, which had to be mobile responsive. We also had one of our copy writers interview the owner to gather information about their business and he wrote the copy for the site. Since launching the site was then put on a monthly retainer to provide Google adwords and SEO marketing campaign which has been very successful in driving a lot of new traffic to the site.